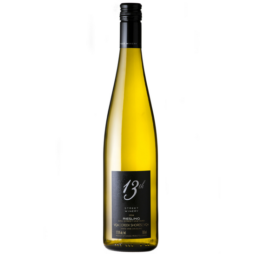 Notes of lemon & cream with light notes of minerality. 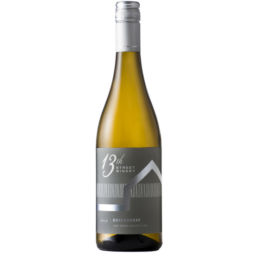 Our 2017 June’s Vineyard Chardonnay has lifted notes of lemon and cream with light notes of minerality. 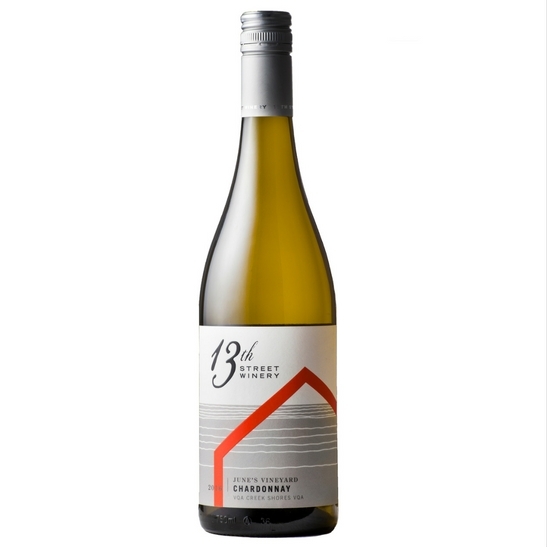 On the palate it is dry with refreshing acidity, citrus flavours and a creamy texture, and a savory, mineral-tinged finish. Extremely versatile, happily paired with everything from white fleshed fish and shell fish, to anything deep-fried as well as salads and lighter fare. Serve well chilled. 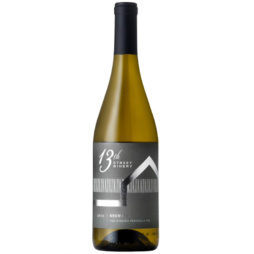 The Chardonnay from June’s Vineyard has developed a consistent mineral-driven personality that is best coaxed out by careful manual harvesting and fermentation and aging in 100% stainless steel, with full malolactic fermentation. 2017 was an ample-sized harvest and the grapes were in pristine condition so minimal sorting was required prior to full-bunch pressing. Following fermentation, the wine was kept in contact with its fine lees for 6 months prior to bottling in spring 2018, following light fining and filtration. "Alcoholic fermentation and malolactic in tank, no barrels. 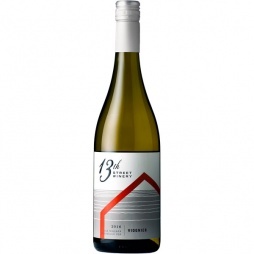 Fruity and a bit nutty with smooth pear and white peach fruit. Lovely subtle fruit with nice texture. 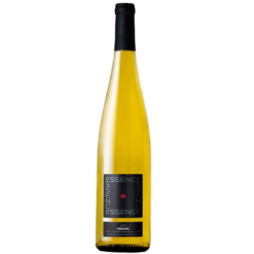 Has a purity to it with nice underlying acidity. Harmonious. 90/100"